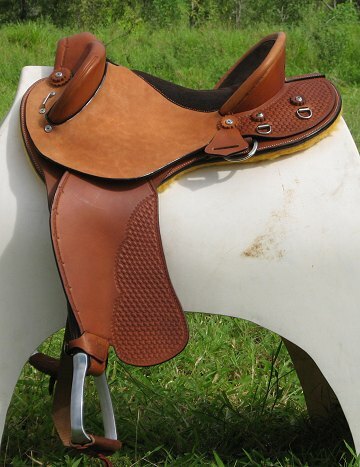 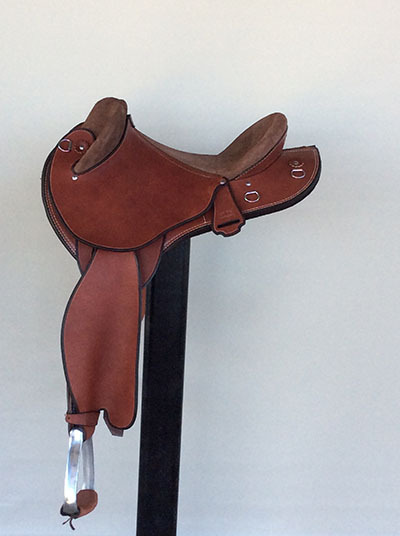 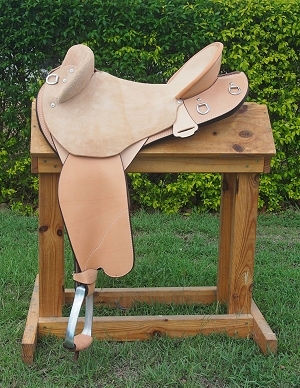 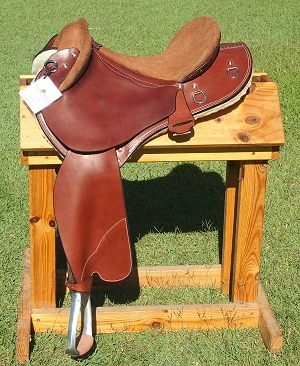 Australian Saddle Trade Manufacturing Tuition & Advice. 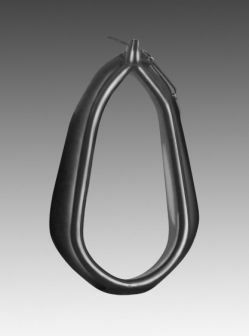 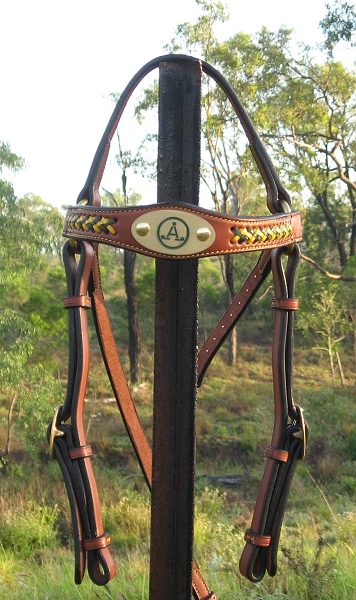 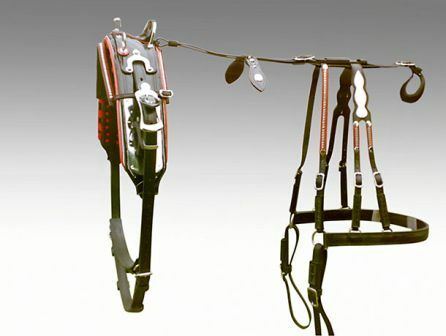 Manufacture & repair of all types of Collars & Harness, in the traditional Australian style, for light & heavy horses, donkeys & camels. 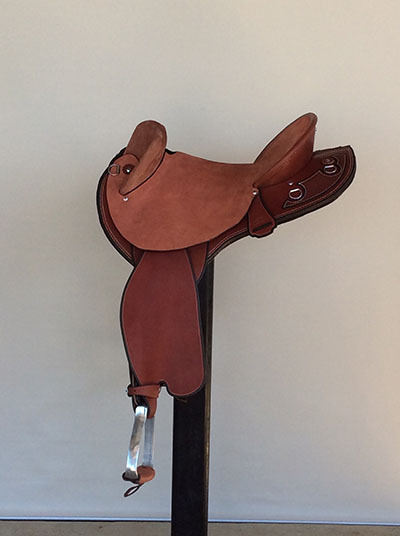 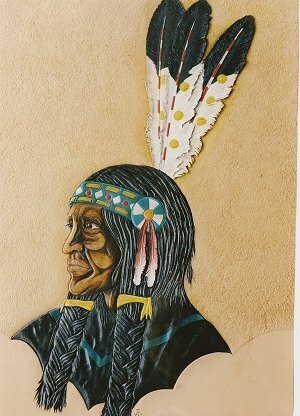 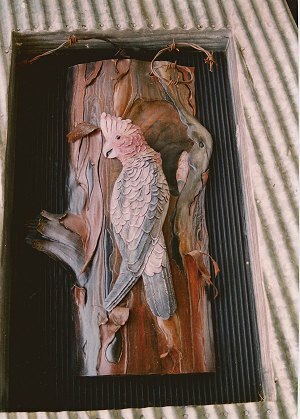 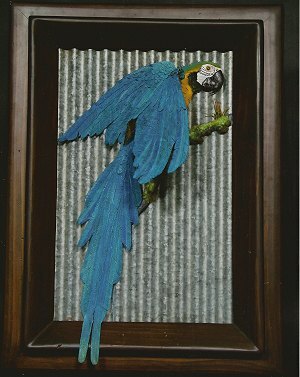 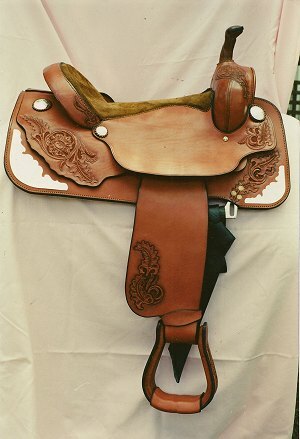 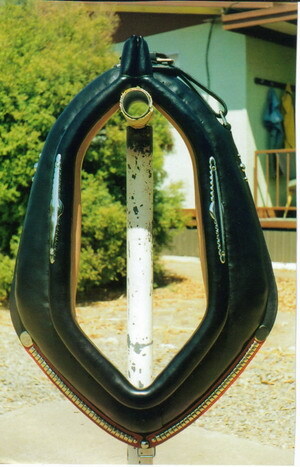 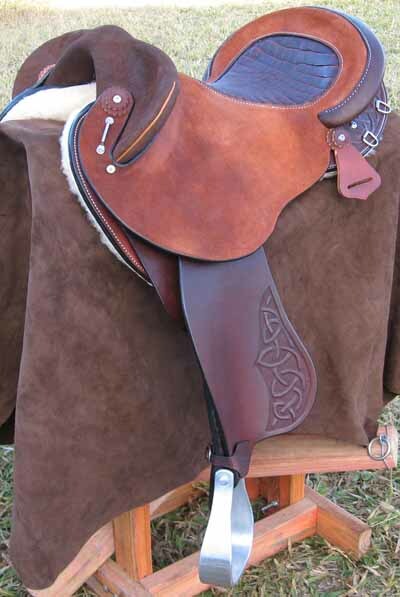 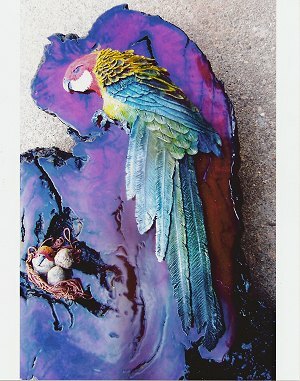 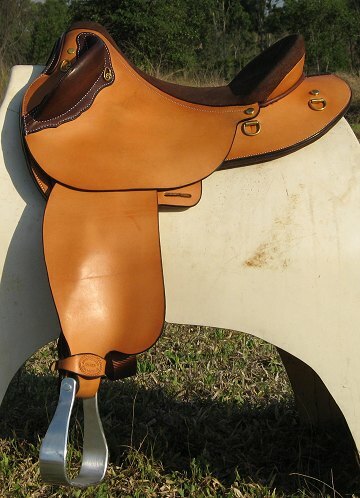 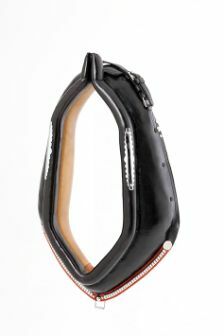 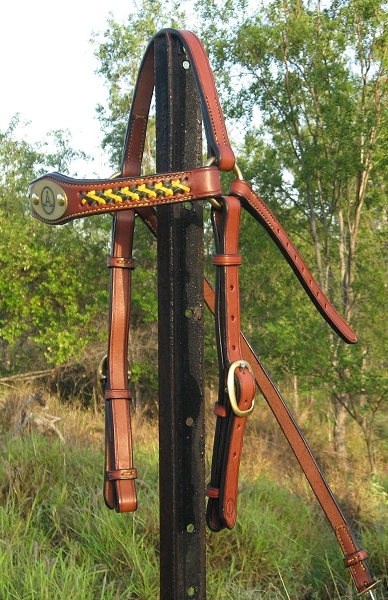 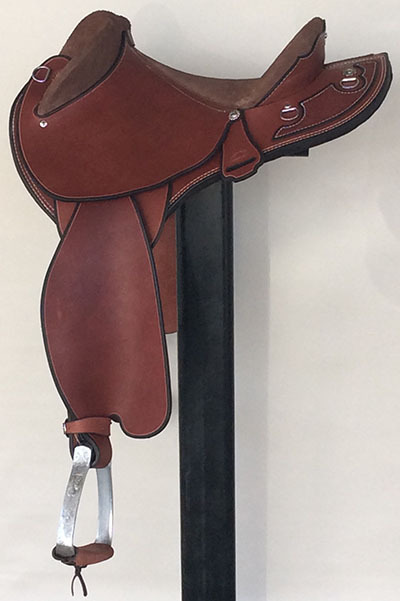 Advice on all things to do with Australian Saddles.